The new phrase for the XII International Paiz Festival is very appropriate as Guatemala has launched itself into a new era with the 13 Baktun, progress in democracy and even with its first medal at the recent Olympics! 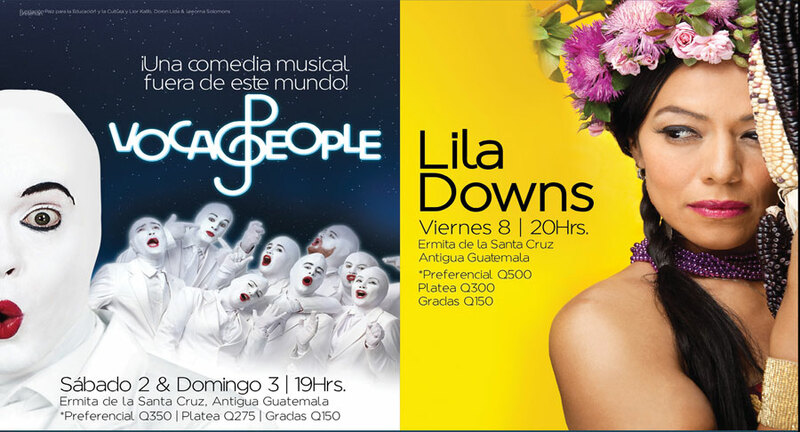 While the Paiz Festival has been bringing some of the best cultural activities to Antigua since the 1970s, this month we look forward to attending many free concerts in the Central Park and an array of true highlights, including VocaPeople and Lila Downs! Tickets are on sale at the Biblioteca Fuentes y Guzman in Central Park and should be a sell-out. There is also much more behind the scenes at the Paiz Foundation. It promotes culture and education as powerful engines for development. 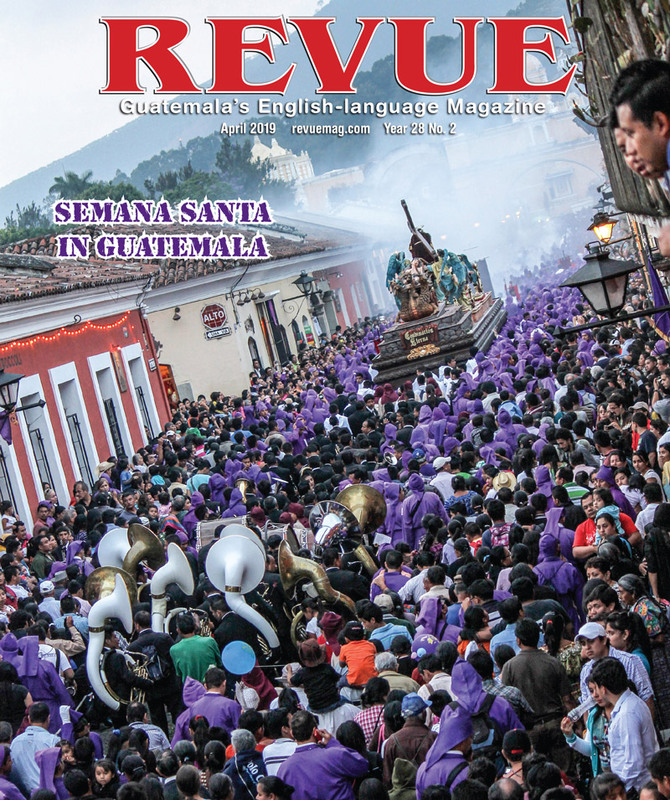 It believes that investing in Guatemala’s future through educational, artistic and cultural programs will improve the quality of life of Guatemalans. Initially organized in the 1970s by the owners of the Paiz Supermarkets, Carlos and Graciela Paiz, and officially founded in 1990 as a non-profit organization, the Paiz Foundation continues to work hard at these goals through major programs. Its team is active today in helping needy Guatemalan institutions and projects with anything from books, musical instruments, cleaning materials and clothes to non-perishable foods within its educational and social programs. Projects include the “Programa de Prevención de la Violencia RTI/USAID,” where 300 youths receive scholarships for school, a trade (mechanic, baker, nurse, graphic designer) and learning an artistic discipline (music, arts, etc.). “Proyecto Barrilete” teaches youth to deal with challenges, and its programs give children a daily breakfast and older adults meals, medical attention and a place to gather. Many educational institutions contribute as partners. 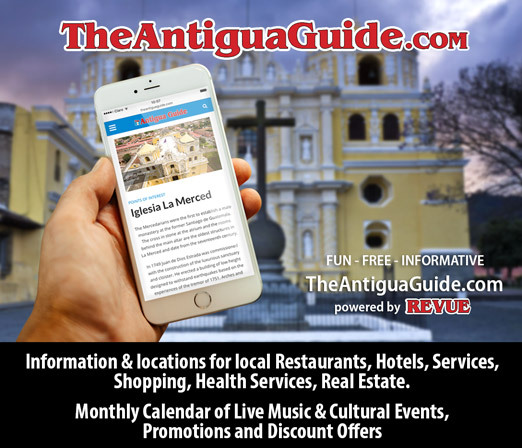 The Permanent Cultural Program presents a spectacular calendar of events ranging from theater and visual exhibits to workshops designed for various communities and focused on encouraging the viewer to see the world with a different perspective. Children, youth and adults are involved year round, allowing them access to artistic activities. Through this program, local communities are creating a new window in local artistic production. Three main projects are the “Festival Internacional de Cultura Paiz” (this month), the “Festival de Marimbas” and the “Bienal de Arte Paiz”—all world-class events. “ArteCentro Graciela Andrade de Paiz” is a “WOW” socio-cultural center in downtown Guatemala City, where the first Paiz Supermarket opened in 1958. In 2005, it was transformed into an amazing center for the arts: dance, music, theater, literature and visual arts. Movies, exhibits and just about any and all contemporary cultural expressions are found here today. Nothing old fashioned about this center as it has up-to-date technology. Classes and workshops have a modest price and are open all year. Over the years, we have attended concerts by José Carreras, Placido Domingo, Eugenia Garza, Olivia Gorra and Fernando de la Mora; seen theatrical groups including Rajatabla de Venezuela y Matacandela (Colombia), the Bolshoi Ballet and the Imperial Ballet, and I particularly enjoyed Tango Forever and the Kibbutz Contemporary Dance Company. This year we won’t miss the fabulous VocaPeople (Feb. 2 & 3)—an international vocal theater performance combining vocal sounds and a capella singing with the art of beat. (Great fun!) Lila Downs (Feb. 8) brings music from Oaxaca with her own style—a musical mixture of Mixtec, Zapotec, Maya, Purepecha and Nahuatl. Visit www.fundacionpaiz.org.gt to see the full program for the 12th International Paiz Festival.